Stockholm, August 14 2018 – Swedish slots specialist Quickspin, a Playtech plc studio, has added a modern spin to its classic title Hidden Valley following a major graphics revamp. A major hit when first released in 2015,Hidden Valleyis now more immersive than ever before thanks to improved HTML5 technology, which delivers imagery at an impressive 60 frames per second. The timeless five-reel, 40-payline title offers an array of treasures during the player’s journey, including multiplier wilds and a legendary Free Spins feature, triggered when three or more bonus symbols appear anywhere on the reels. Daniel Lindberg, Quickspin CEO, said: “Hidden Valley has proved very popular since it was first released and was always one our most visually appealing games. “Now, thanks to HTML5 technology, the game has even better graphics and an even more immersive feel. 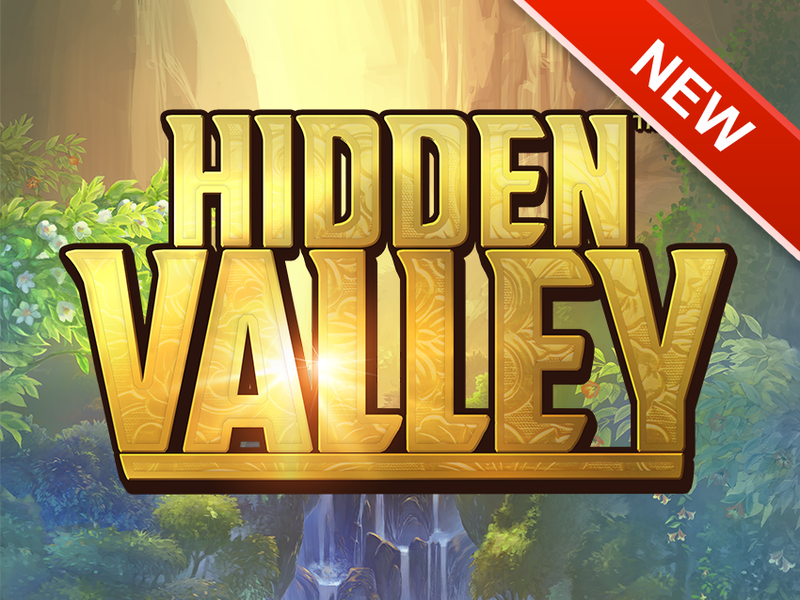 Combined with a host of engaging features, we’re confident the enhancements to Hidden Valley will mean players will enjoy the latest version even more than the original.” Hidden Valley’s relaunch follows the release of several successful titles already this year. Founded in 2011, Quickspin rapidly established itself as a leading development studio for real money and social casino gaming and was acquired by Playtech in March 2016. Now licensed in multiple jurisdictions, its award-winning content has seen the company sign agreements with a long list of leading operators. Quickspin is a Swedish game studio developing innovative video slots for real money online gambling and free to play social markets. The aim of our 80-strong team of gaming industry veterans is to cause a market-changing shift in quality and innovation by creating the kind of games that we as players would love to play. Quickspin games are integrated with our customers’ casino through our own platform which includes ground breaking promotional tools to help attract and retain players.